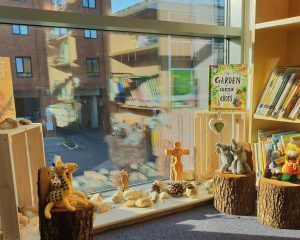 St John’s, Watford have been able to create a new outdoor Reflection Space, as well as one in a sunny corner of the library. 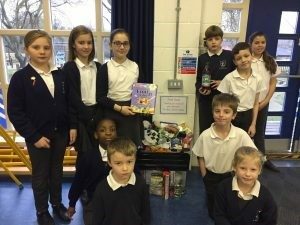 The committed School Council at St John’s Lemsford, made up of representatives of all year groups, have championed the plight of many local people who find themselves in short term or longer term crisis and need practical help. 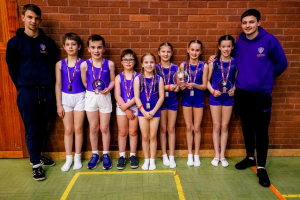 Committed to providing vibrant, varied curriculum opportunities for all children, St Ippolyts Primary School has been focussing on improving provision and outcomes in PE and Sports over recent years. 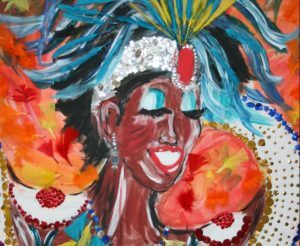 A firm favourite on the school calendar, the annual arts days at St Ippolyts School gives children the opportunity to work together on a huge range of expressive arts activities. This year the theme was ‘The Caribbean’. 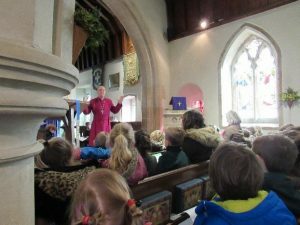 Happy 50th Birthday, St Bartholomew’s, Wiggington! 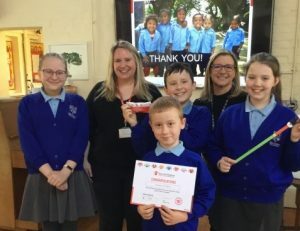 St. Bartholomew’s School, Wigginton celebrated its 50th birthday on 15 March 2019. 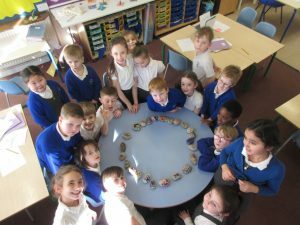 St Augustine’s Academy, Dunstable, have worked together as a community to rethink their school’s vision and values. The children in EYFS and KS1 at Offley Endowed Primary School took part in a Shrove Tuesday afternoon. 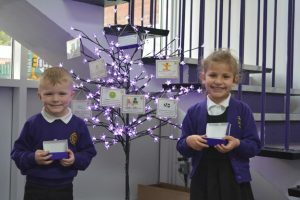 Children at Northaw CE Primary School have been learning about the Christian value of ‘Justice’. 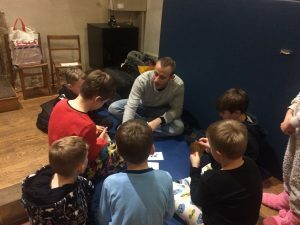 Having just joined St Mary’s in January, Headteacher Helen Melidoro was keen for the whole school to have a themed week reflecting our half term’s value of perseverance, and Feeling Good Week seemed the ideal opportunity to link this theme.